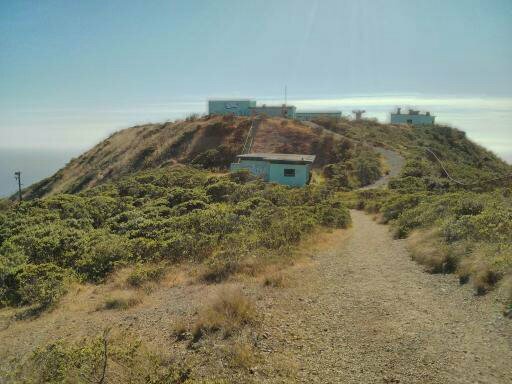 For the summer of 2018, site SF-88L is open for guided tours on Fridays and Saturdays from noon to 4 PM. The first Saturday of every month is an open house at the site, with volunteers and Nike Veterans interpreting each of the areas on the base. For more information, go to http://www.nps.gov/goga/. 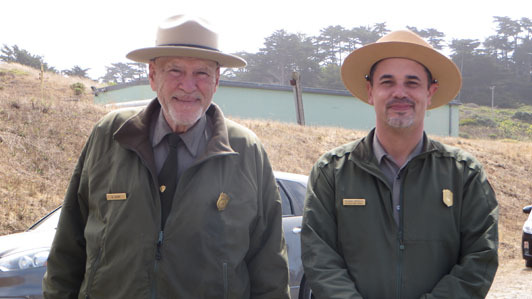 To confirm hours or for additional information, contact the Marin Headlands Visitor Center at (415) 331-1540. The Nike missile site is closed during inclement weather. 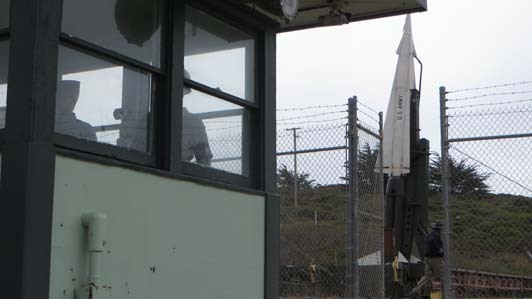 The Launcher Area provided for the maintenance, storage, testing, and firing of the missiles. To aid in explaining the operation of the Nike system, some IFC equipment is currently being displayed at the Launcher area. The IFC contained the radar and computer equipment. This equipment, in tight integration with the soldiers operating it, acquired and tracked the range, azimuth, and elevation of targets, guided missiles to targets, and commanded the burst of the missiles. SF-88C is not easily accessible. The National Park Service turned 100 on August 25, 2016, and they're celebrating all year long! The centennial kicks off a second century of stewardship of America's national parks and engaging communities through recreation, conservation, and historic preservation programs.